Home / Stickers / Running In Stickers / Italian Li 125 Running in Sticker. 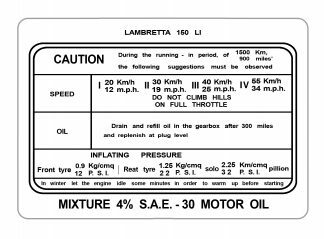 View cart “Lambretta Battery Sticker for Series 3.” has been added to your cart. 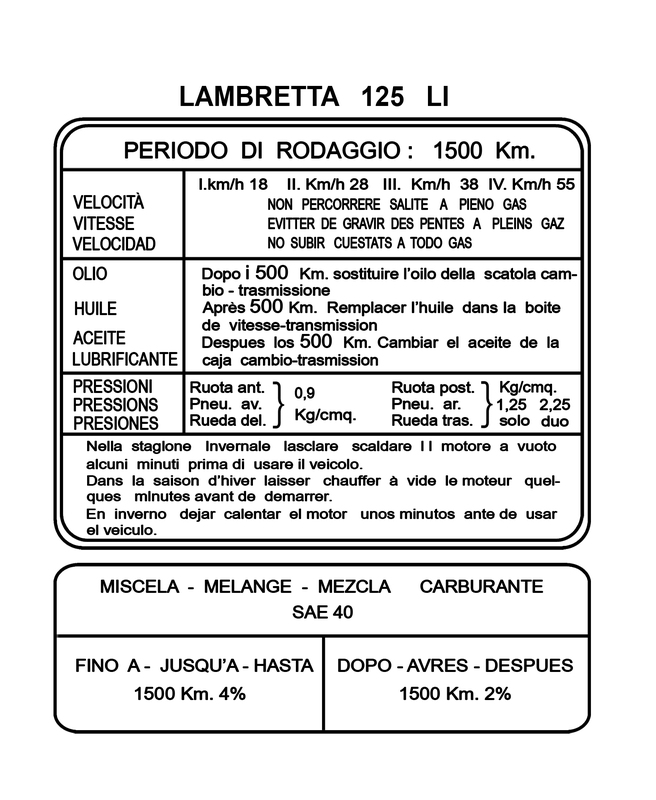 Italian Li 125 Running in Sticker. Italian Li125 Running in Sticker. Size: 100mm x 140mm. Transparent Background. 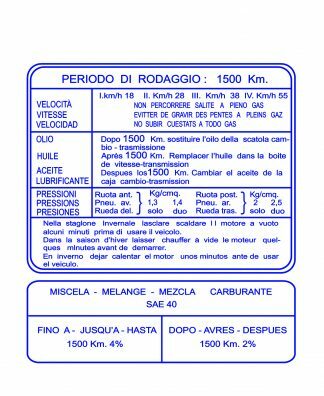 Italian 125 Specials, J125 Starsteams Running in Sticker. Li 150 Running in Sticker.